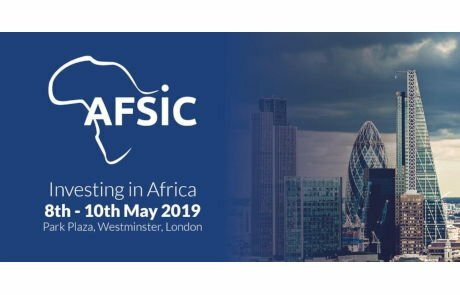 AFSIC is currently the leading investor event for Africa across the globe and is now running its 7th annual event in London this coming Spring. The event is highly focused on connecting businesses with investors geared towards financial development across Africa. This year the event boasts over 200 of Africa’s most important investors and influential business leaders as confirmed speakers.